By focusing on international and transnational history from the mid-19th century to the recent past, the program offers a broad and global historical perspective on political, cultural, social and economic processes both between and beyond nation-states. It includes a combination of closely integrated core and specialized courses. Over the first three semesters, students will be thoroughly prepared to write their final master's thesis through a practically oriented “horizontal” course module. Modern International and Transnational History (MITRA) aims to raise students international profile both with a view to the academic and non-academic job market. In order to reach this goal, the program offers two options for the 3rd-semester field term: Students can choose between an internship with an international organisation, institution or enterprise abroad or a history project which will involve archival research outside of Norway. The program welcomes applications from students with an interest in studying in a challenging and welcoming international environment. Please explore these web pages for information on the program’s structure, learning outcomes, application requirements as well as courses on offer. The master's program in Modern International and Transnational History is structured for full-time students and is not suitable for part-time students. Candidates with a degree in Modern International and Transnational History will be attractive for both the public and private sector, especially for businesses and organizations that have an international outlook. The candidates will have a greater understanding of transnational processes and will be able to identify and work with the opportunities and challenges that often are unique when working across borders. All students will have finished either a field term abroad, worked with an international organisation in Oslo or completed a research-oriented History Project abroad. This important part of the program will let the students apply their knowledge in a work environment, create networks and prepare them for a career after a finished degree. Both the field term and the master’s thesis will create career opportunities for our candidates, either in academia or in the public and private sector. There is no tuition fee. However, students will have to pay a semester fee of approximately NOK 300–600 each semester. b) An internationally recognized English language proficiency test. You have to upload all required documents in UiO's online application portal. Letter of motivation: We ask all applicants to the program to add a Letter of motivation/Statement of purpose where you elaborate on your interest in modern international and transnational history, either from work or studies. Applicants are ranked according to their grade average in the specialization of their degree. Applicants who cannot be ranked according to their grade average will be ranked on the basis of an individual assessment. Admission to this program is usually highly competitive. Please note that even if you fulfil the minimum grade requirement, this does not guarantee you a study place in the program. 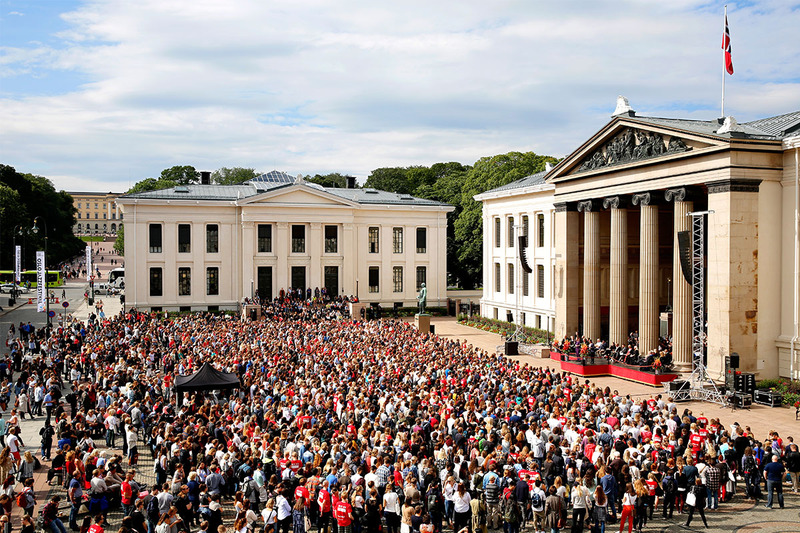 You normally cannot be admitted to a master's degree program or study option within the same subject area as a previously completed master's degree at the University of Oslo. The best grades from the specialization within humanities or social science amounting to 50 ECTS credits (80 ECTS credits if the modern history courses are a part of the specialization). If you have previous higher education, you may apply for specific recognition of this education as part of your degree. 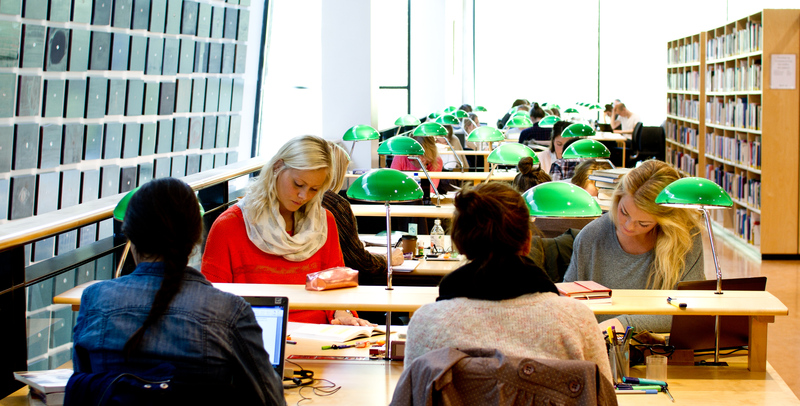 Education from both Norwegian and non-Norwegian higher education institutions may be recognized. Recognition depends upon whether the education meets the specific requirements of your degree. Read more about recognition of prior education. In Oslo, you will find more than 60 000 fellow students, 450 student associations and a great variety of activities for you to join. You will get student discounts on public transport and activities, and as an international student, you will be prioritized by the Student welfare organisation when you apply for student housing. Oslo is a friendly and exciting city where you can find everything you need within a short distance from the downtown area. Oslo offers all the cultural activities one expects to find in a modern capital, but what really makes Norway’s capital stand out from others is the proximity of the surrounding nature. The city of Oslo lies at the end of the 100 km Oslo Fjord and is surrounded by sea, forests, and hills. With public transport, you can fast and easy reach Oslomarka, the forested and hilly areas surrounding Oslo which are perfect for skiing, hiking, and bicycle trips. 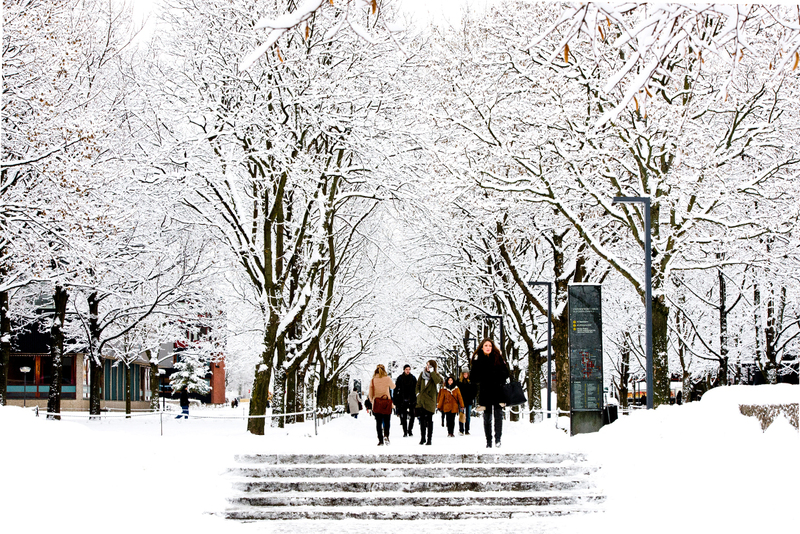 Coming to the University of Oslo is a great opportunity to experience the beautiful nature and outdoors of Norway.